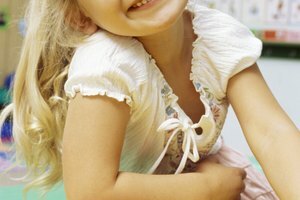 Associating the letter G with animals, foods and funny books immerses your child in activities that encourage learning. 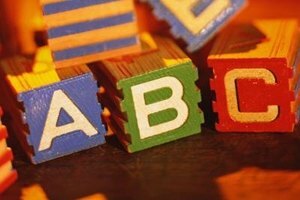 While learning the alphabet may not be your preschooler's favorite activity, you can slip in a little learning as you also exercise some creativity. Teaching the letter G through art, books, songs, puzzles and even eating gets your preschooler engaged and learning without them even realizing it; be sneaky, you can do it! Many preschoolers love to hear, see, touch and interact with the animals, and while you most likely don't have a petting zoo in your backyard, you do have options. Get creative with an arts and crafts project. Draw a large G in the center of a white poster board. Draw lines from the G like the spokes on a wheel. Buy some punch-outs of different animals. Pick out the G animals --goat, giraffe, but not gnu (too confusing) -- and say each name, emphasizing the G sound. Dab a spot of glue on the back and have your preschooler stick it on a spoke. Place the animals that don't begin with a G on the outside of the spokes. Preschoolers love to be read to, and especially love to read the same book over and over. Before your eyes glaze over, introduce a few G books to freshen the library, and make it the week of G. Books that begin with the letter G include "G is for Goat" by Patricia Polacco, "My Grapes" by Meggan McGrath, "Giraffes Can't Dance" by Giles Andreae and "Blue Goose" by Nancy Tafuri. Don't forget to show your tot the pictures as you read. While you probably haven't given it much thought, as you automatically slice grapes and hand out graham crackers, these are foods that begin with a G. They provide another chance to emphasize the G in your tot's life. Pick out a few foods that begin with G: granola, ginger snaps and grapefruit are pretty easy to find at the market. Take a digital picture of each item and print out a color wallet-size photo. Offer your preschooler the food item and ask them what it is. 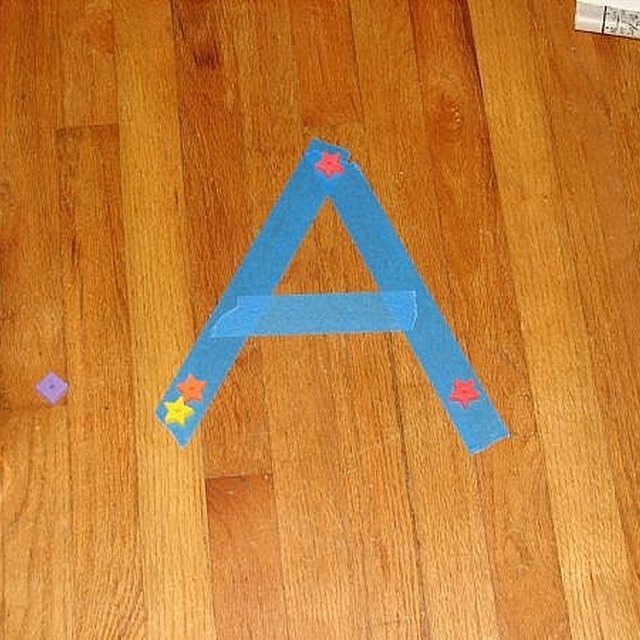 Print a G on the back of each photo and stick them on the fridge to start your food alphabet photo collection. What preschooler doesn't like sparkle and bling? Introduce your preschoolers to the letter G with glitz and glamour; literally, reading each word emphasizing the sound of G. Purchase tubes of green and gold glitter glue, and an assortment of green and gold buttons or self-sticking green and gold scrapbooking rhinestones. Print out a large letter G. Type each G word on a sheet of paper in large letters: Glamour, Glitter, Gold, Green and Glue. Have your preschooler color and decorate each printout; emphasize that each word starts with the letter G.
Liles, Valerie. 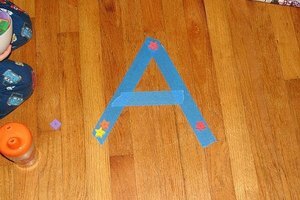 "Ideas & Crafts to Teach Preschoolers the Letter G." Synonym, https://classroom.synonym.com/ideas-crafts-teach-preschoolers-letter-g-47436.html. 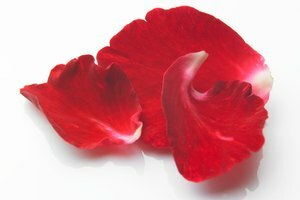 26 September 2017.